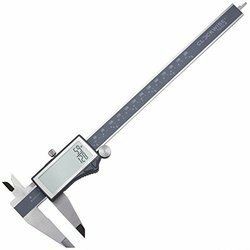 Wholesale Trader of a wide range of products which include digital altimeter, distance meter, digital vernier caliper, digital nephelometer meters, digital turbidity meter and digimatic caliper ( range 200mm). We are offering Barigo make Digital Altimeter, model 44. 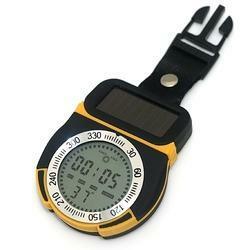 It provides Altimeter, Barometer, Compass, Altimeter data, dual time, chronograph, chronograph data and alarm function. 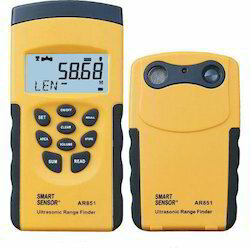 The Barigo make Altimeter with a resolution of 1 meter has a working range of -700 m to 9000 m.
We are an eminent manufacturers and suppliers of Digital Turbidity Meters. These are highly accurate devices for measusing the viral contents present in drinking and sewage disposable water. A digital turbidity meter is provided with a display screen and controlling functions for displaying the measurement in less time. Our range of digital turbidity meters is engineered with precision designs for accurate measurement. Test Tube Set, Operation Manual & Dustcover. 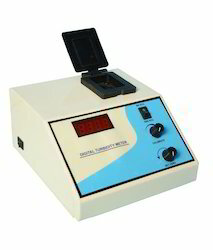 Features of Turbidity Benchtop Meter:-Two measuring ranges: Ratio turbidity, non-ratio turbidity, Meets USEPA requirements, GLP features, Two, three, four or five point turbidity calibration,USB PC connectivity, Log up to 200 measurements. Contextual help and tutorial mode The HI 88703 turbidity benchtop meter is specially designed for water quality measurements, providing reliable and accurate readings on low turbidity ranges. 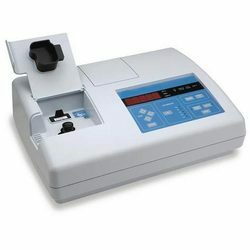 This instrument has an EPA compliance reading mode which rounds the reading to meet EPA reporting requirements. Alternative EBC and Nephelos measuring units are available. Depending on the measured sample and needed accuracy, normal, continuous or signal averaging measurement can be selected. 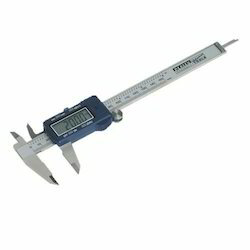 A two, three, four or five-point calibration could be performed by using the supplied standards. When user prepared standards are used, calibration points can be modified.H 88703 features complete GLP (Good Laboratory Practice) functions that allows traceability of the calibration conditions. The last calibration points, time and date can be checked. Looking for Digital Turbidity Meters ?